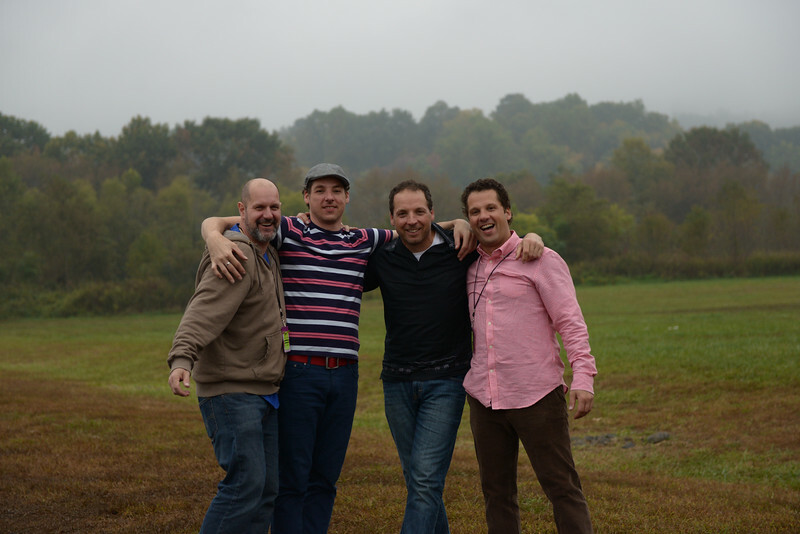 We are thrilled to announce that The Falco Brothers official lineup is Tom Falco (acoustic and electric guitars, vocals), Andy Falco (electric and acoustic guitars, mandolin, vocals), Patrick Falco (upright and electric bass), and Fred Golik (drums). Yes, we’ve been playing together for over fifteen years in various configurations including Waterstreet, Easy Chief, and our various bluegrass bands but we’ve decided that this lineup allows us to best create a cohesive sound that incorporates all of our influences. It happened by accident on the night of an Easy Chief gig where Brother Andy was filling in for Cousin Chris. Easy Chief’s keyboardist showed up but was terribly sick and unable to perform so he went home. The remaining musicians were the three Falco Brothers and Fred Golik, and then something magical happened, something worth exploring and developing. This project is the experiment, the journey, and we hope you come along with us. Thanks for stopping by!